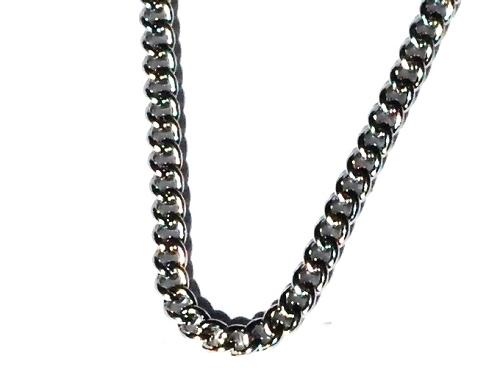 New 316L Stainless Steel 18 Inch 2mm Curb Neck Chain Necklace. 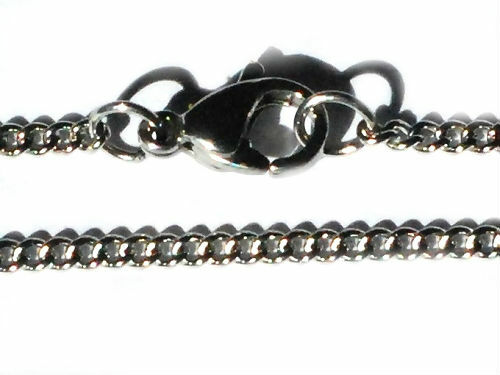 Can be wore as is or for jewelry making by adding your own pendant. 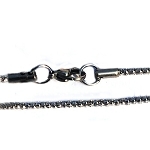 These chains are hypoallergenic. They will not rust, will not leave colors on the skin, will not lose their shine and requires little if any maintenance.